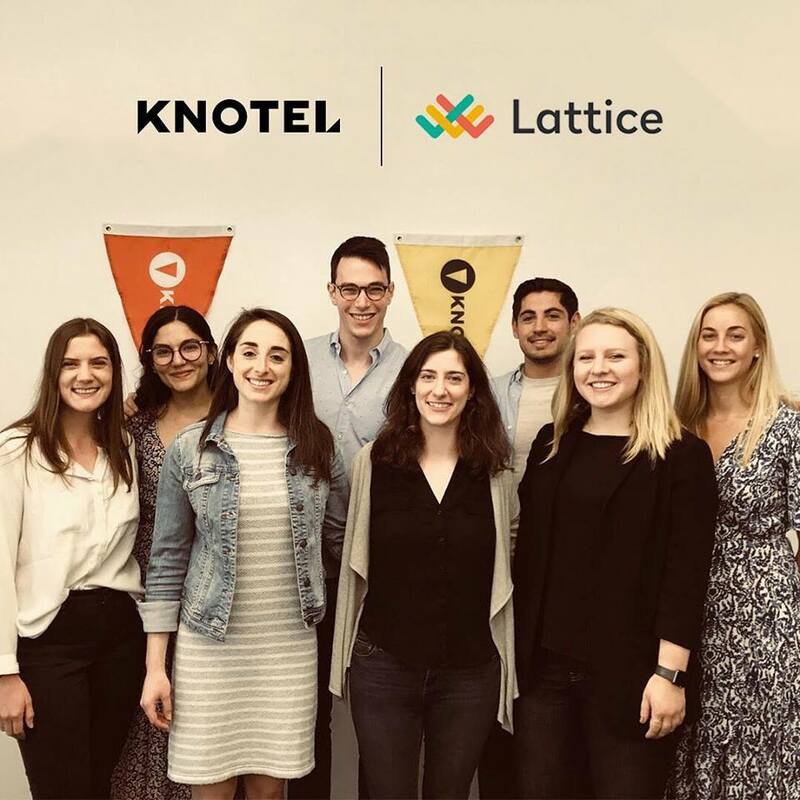 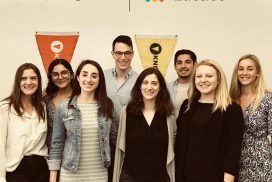 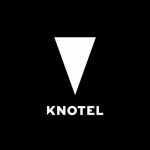 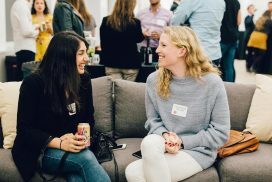 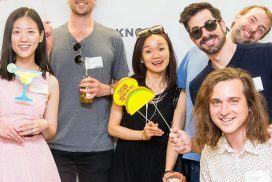 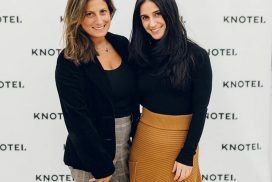 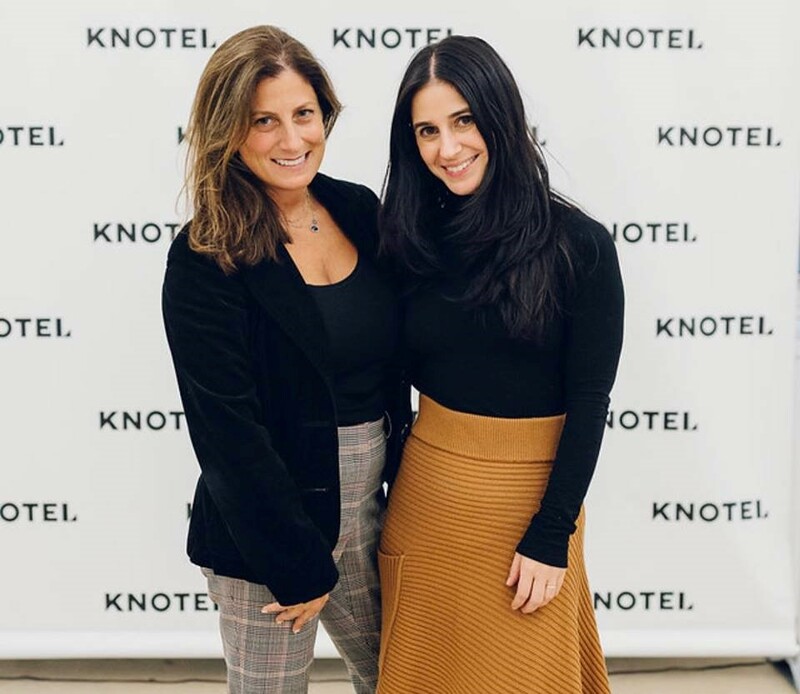 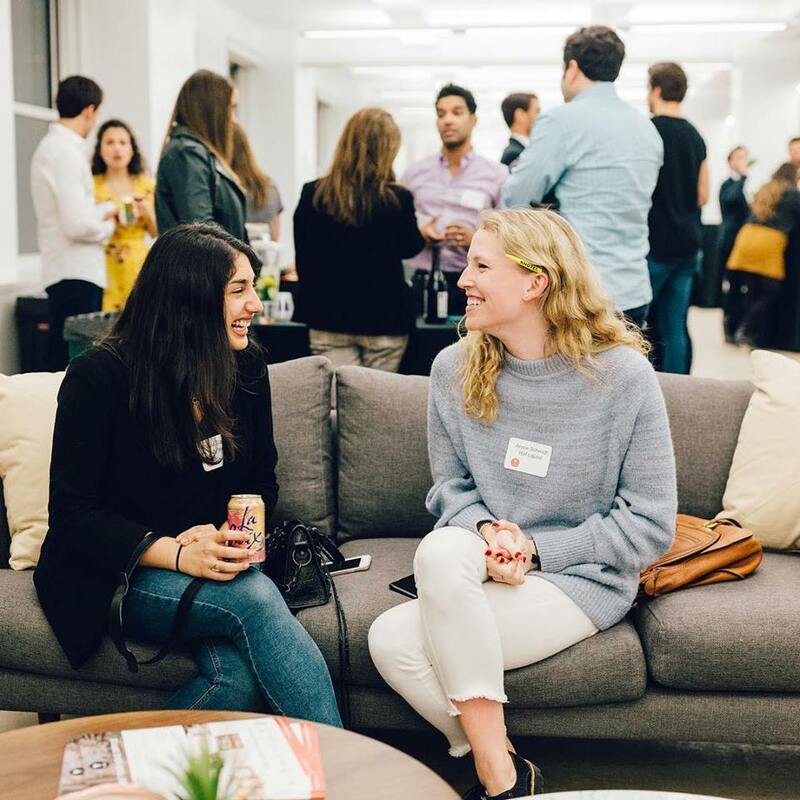 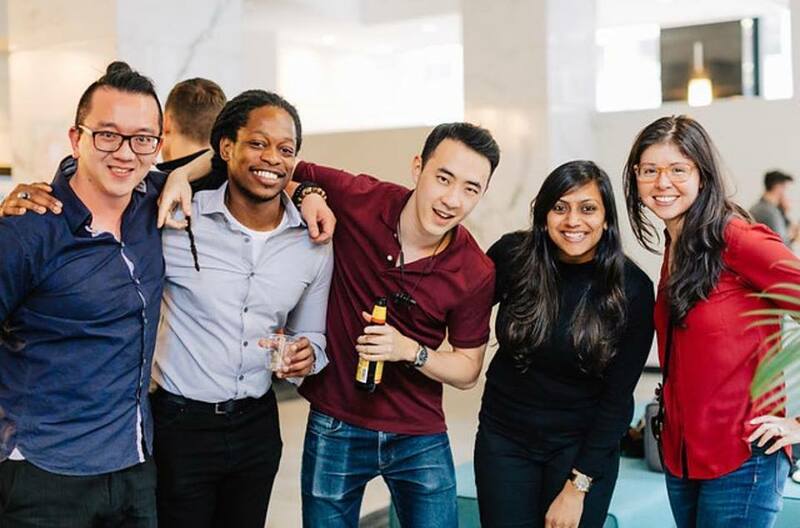 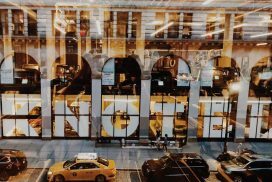 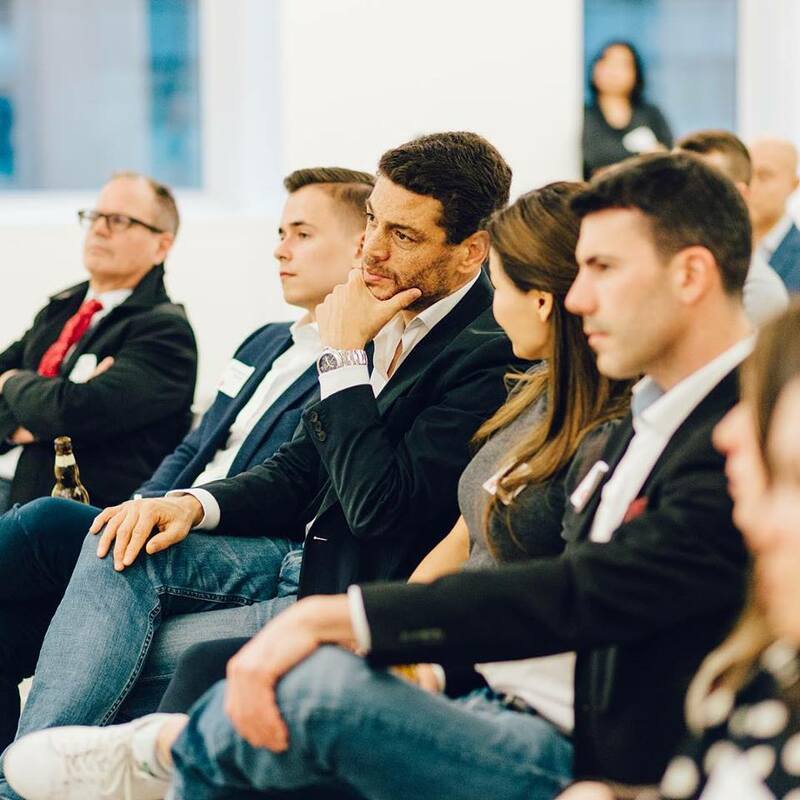 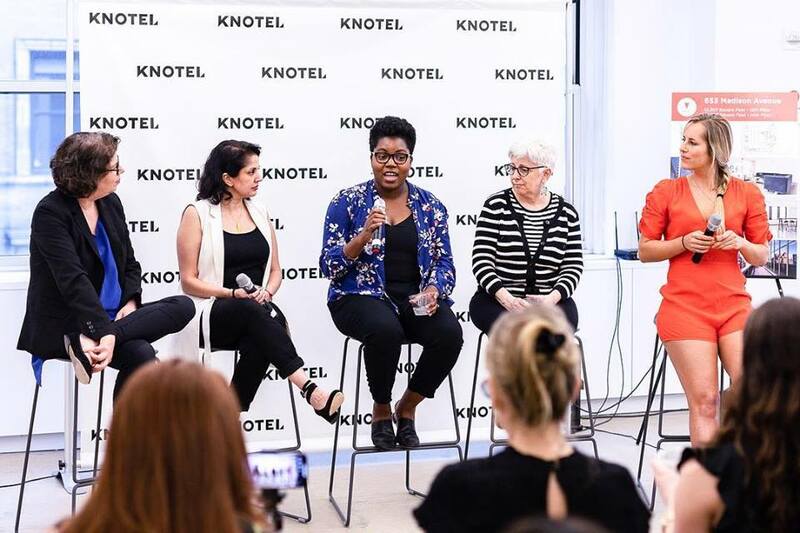 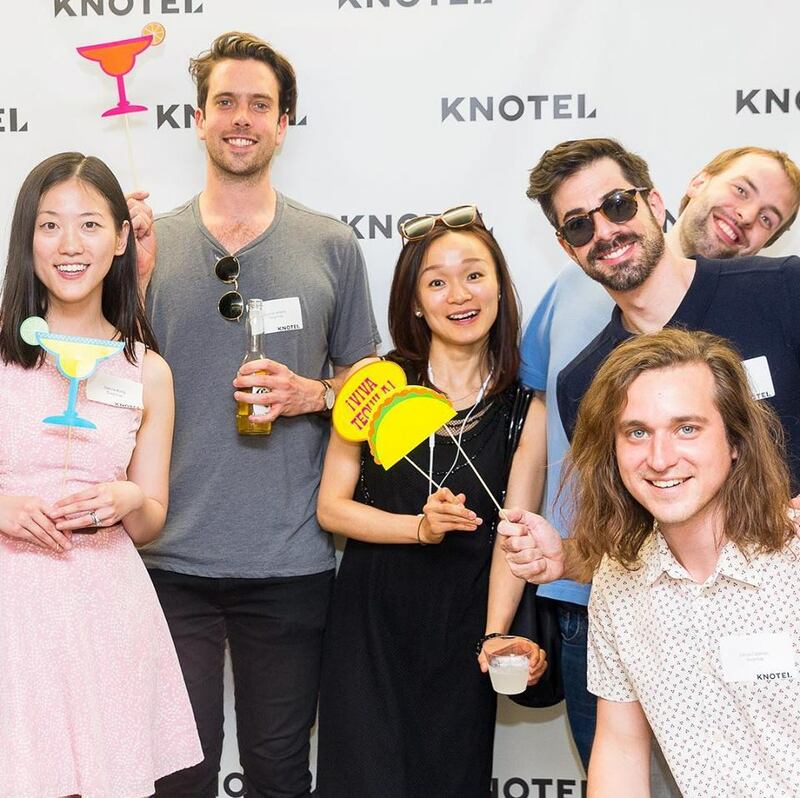 Named a Business Insider Top 50 Startup and New York’s Hottest New Workspace Model, Knotel has over 60 locations across over 1 million square feet in New York, San Francisco, London, and Berlin. 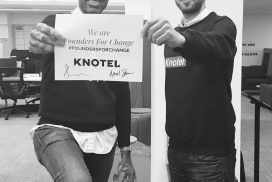 Founded in 2016, Knotel has raised over $95 million in funding. 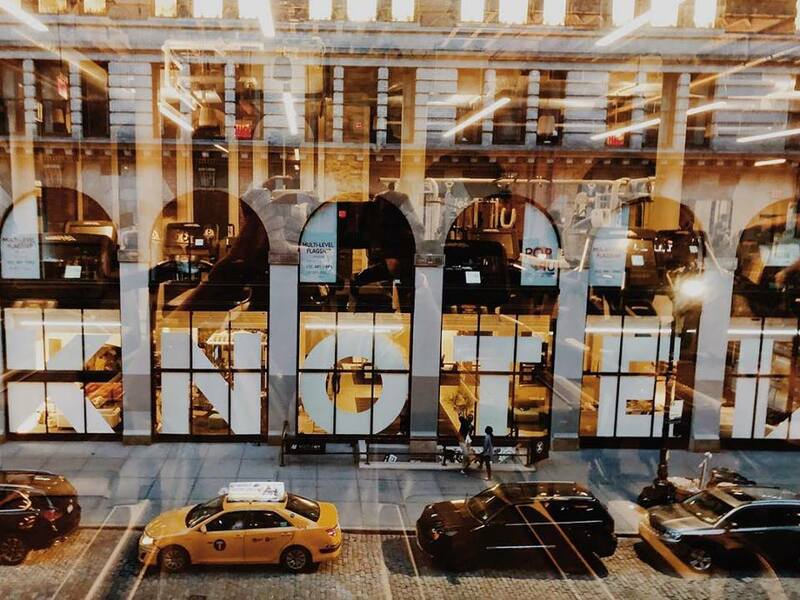 Knotel’s member network includes companies like Starbucks, Cheddar, Stash, and King. 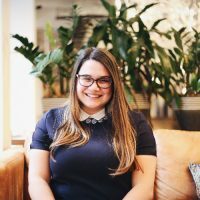 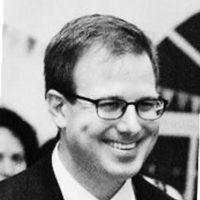 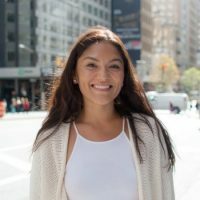 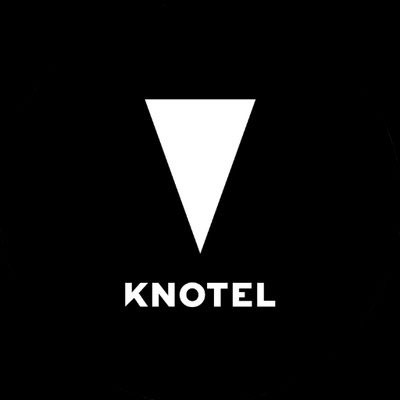 Visit https://www.knotel.com. 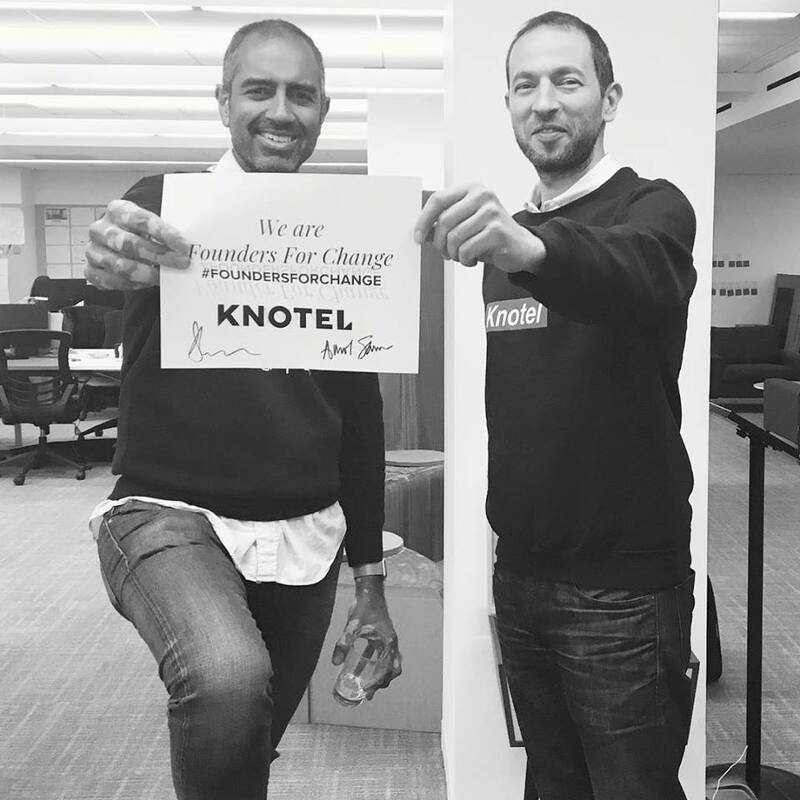 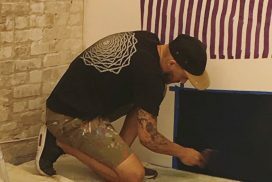 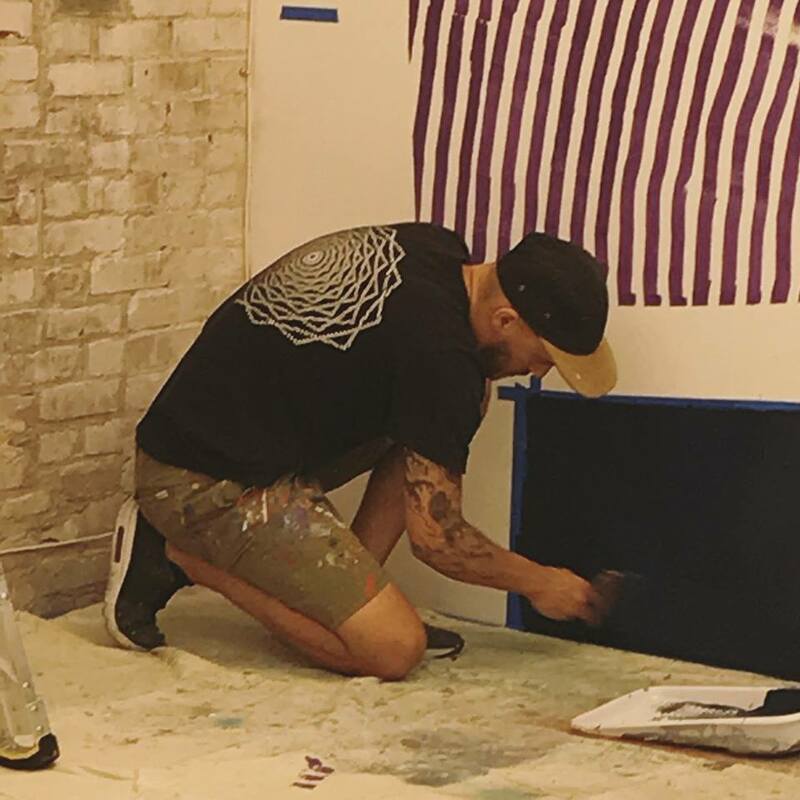 Join the Knotel community of builders: Passionate innovators who thrive off of collaboration, individuality, and resourcefulness. 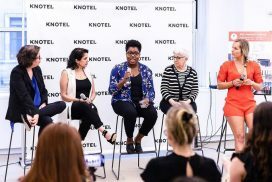 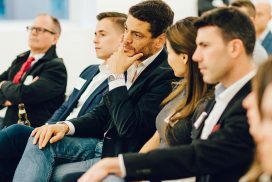 Launch a career where you’ll make a tangible impact. 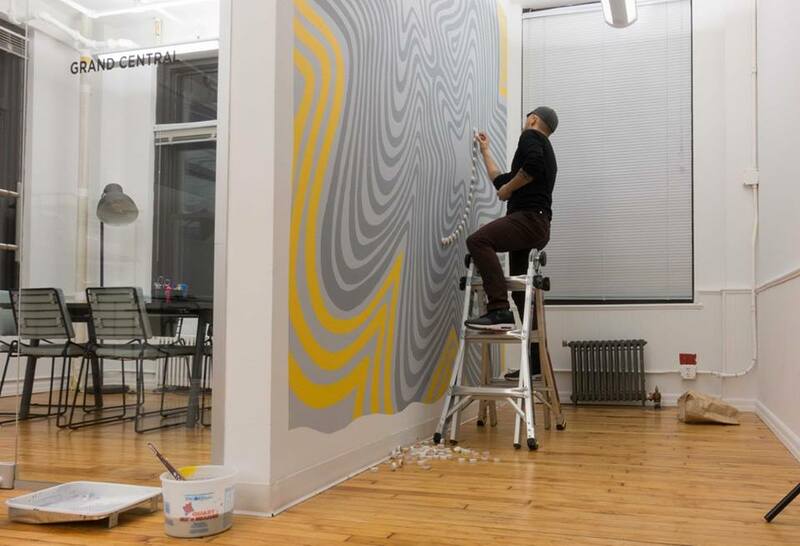 Build our agile office. 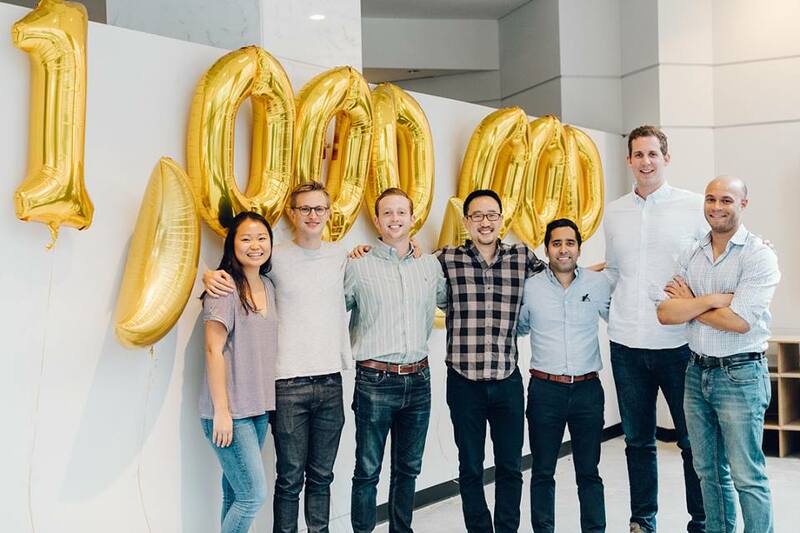 Looking to create a diverse pipeline of candidate to join our Growth & Marketing teams. 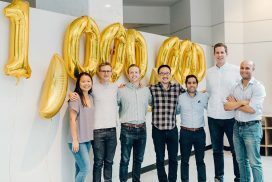 Positions include roles like Account Executives, Sales Managers, Revenue Operations, and more. 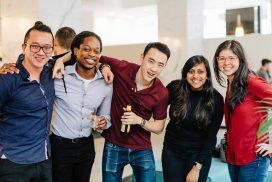 We have some pretty aggressive hiring goals and would love to make sure the team continues to reflect folks from all different backgrounds.